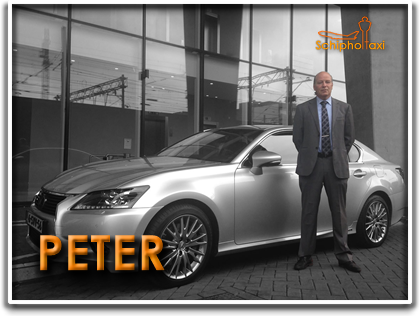 Schiphol Taxi Veendam has been the leading specialist in taxi transport to and from Schiphol for more than 20 years. A business trip, winter sports holiday or city trip? 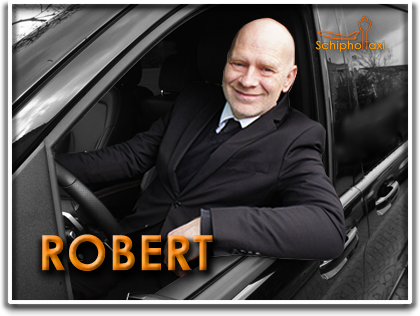 Schiphol Taxi Veendam is at your service! 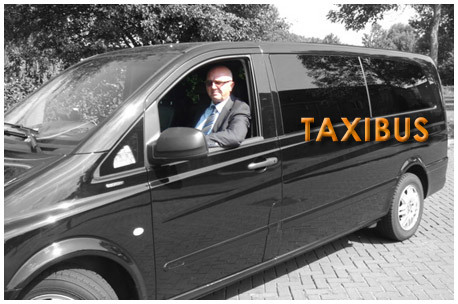 With a modern fleet of vehicles, including luxury passenger cars and taxi vans, we can meet all your transport wishes. 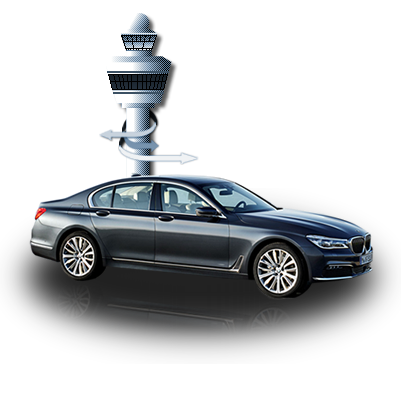 Schiphol Taxi Veendam is part of a national operating network called Schiphol Airport Transfers. More than 70 taxi companies connected with this network deliver old-fashioned quality for a fare price. 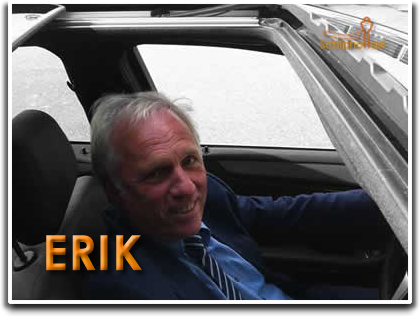 We are of course also pleased to collect you at Schiphol Airport to bring you to Veendam. The chauffeur keeps track of your incoming flight and will call you after you have landed. He will than collect you upstairs at the Departures level, one floor above Arrivals. By using this application form I accept the General conditions of Schiphol Taxi Veendam. 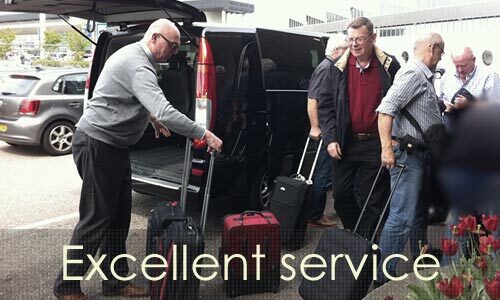 Schiphol Taxi Veendam offers several comfort levels, each with a different rate. For our base rate we delever our Economy Taxi. 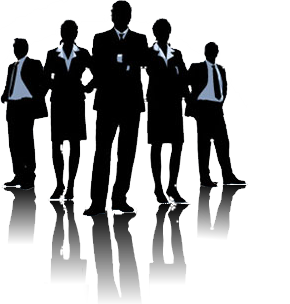 For more service and comfort choose Business Taxi. 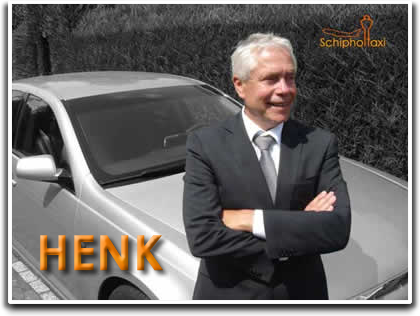 Schiphol Taxi Veendam accepts both cash and PIN transactions. We also accept American Express, Master Card and VISA credit cards. Business customers can also pay on account. 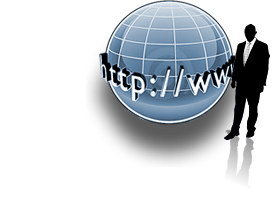 Your company will receive an itemised invoice once a month, listing all the taxi trips in that month. 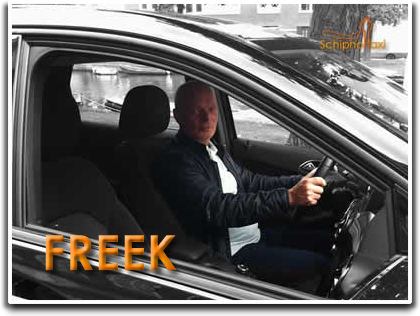 Schiphol Taxi Veendam has been organising taxi transport to and from Schiphol since 1993; not only for Veendam, but also for the surrounding region. Schiphol transport is our main activity. We are well aware that your flight from Schiphol can get off to a successful and stress-free start only if you leave your house on time. Punctuality and reliability are therefore our main strengths. 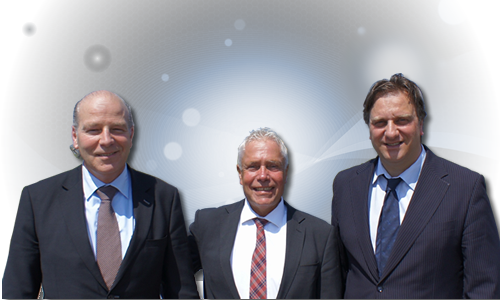 By combining them with friendly, fixed rates, we have established an excellent reputation in Veendam and environs. 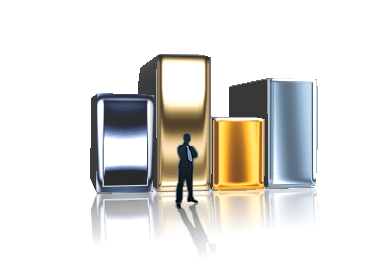 Both companies and private persons make use of our services. 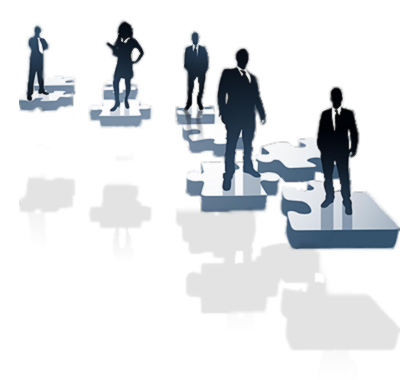 We attach equal weight to serving our established customers and to welcoming new ones. 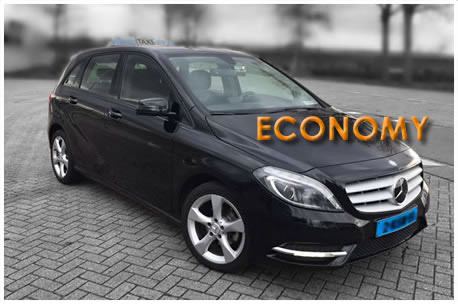 Schiphol Taxi Veendam offers four comfort levels, each with a different service level and type of vehicle. The quality of the service however, is always without compromise. 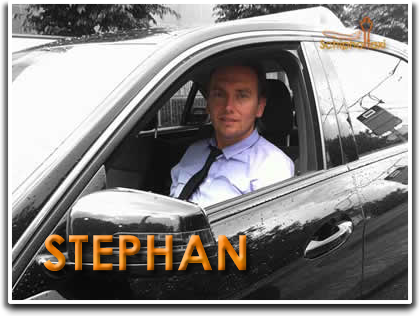 All vehicles are well maintained and fully certified to provide taxi and limousine services. 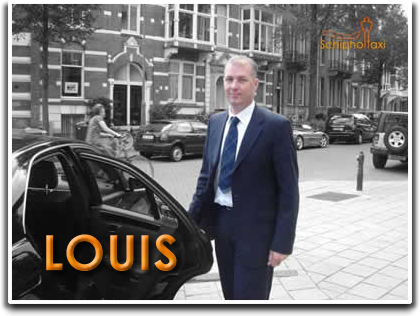 All chauffeurs are well trained and officially licensed as professional drivers. 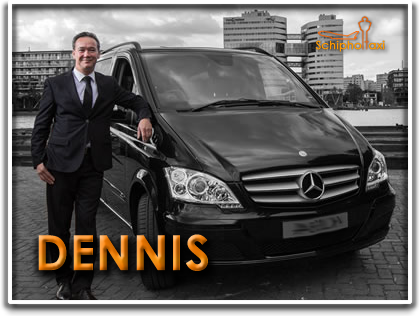 We are pleased to collect you at Schiphol for a transfer to Veendam and environs. It is very important that you and your driver can find each other. Therefore it is imperative that you have a charged mobile phone with you, which you should switch on immediately after landing. 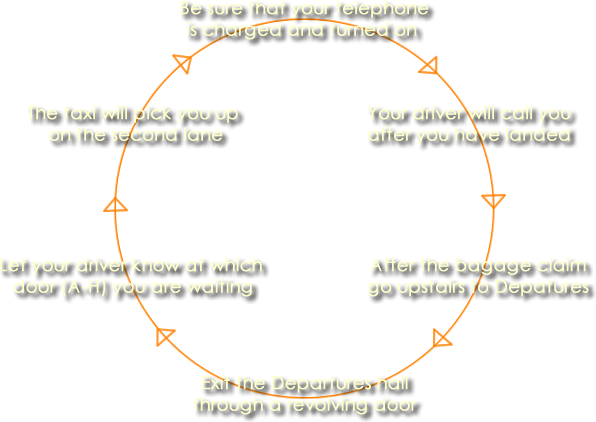 Your chauffeur will contact you once you have landed, and collect you upstairs at the Departures level approximately 15 minutes after the luggage of your flight has been placed on the belt by the baggage handlers (sooner if possible). 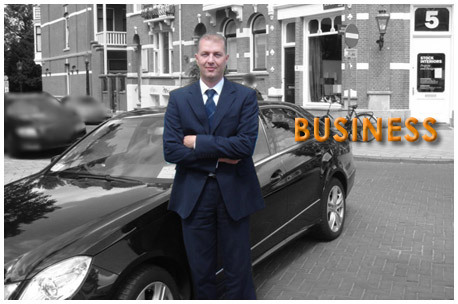 Schiphol Taxi Veendam uses only independent taxi drivers with at least twenty years´ experience. They obviously speak Dutch, but also English and German, and have excellent road and street knowledge. They are also entirely familiar with the procedures at the airport and will help you in and out of the taxi and load and unload your baggage. 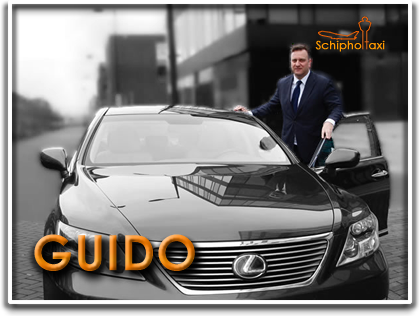 Schiphol Taxi Veendam is a partner of Schiphol Airport Transfers. 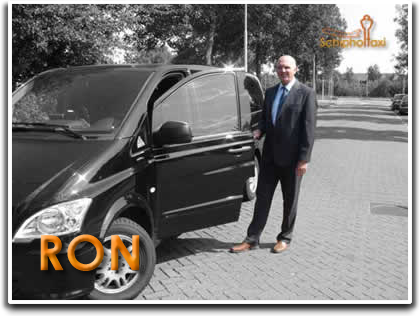 Due to our close cooperation with Intra Schipholtaxi, we are able to cover the whole of the Netherlands with our excellent taxi services. If you can't find your town in the list below, please go to Intra Schipholtaxi.nl. For an exact price quote for every address in the Netherlands, just use the contact form, or call us during office hours at 020-822 1149.